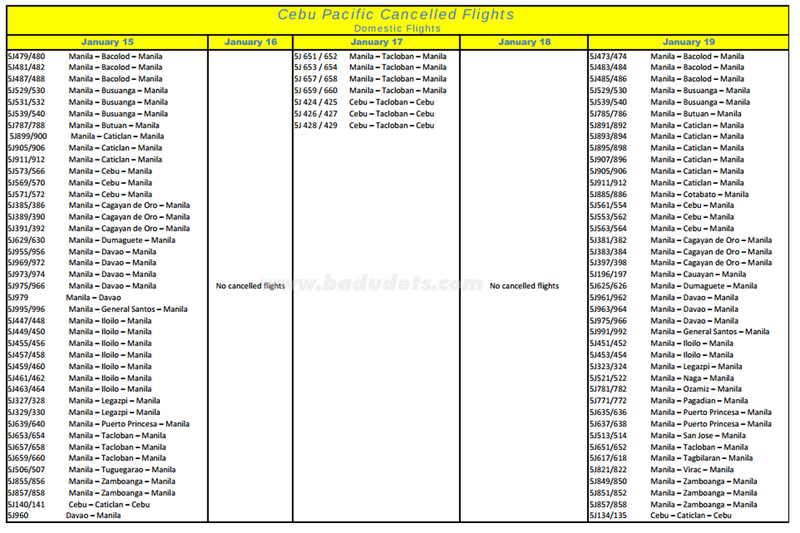 Free flights from Mastercard, Philippine Airlines and AirPhil Express | Badudets Everything Nice! 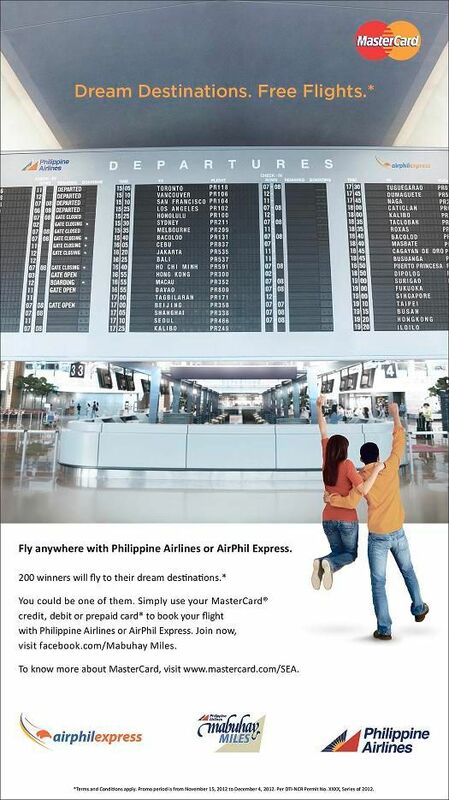 To join, simply purchase Philippine Airlines or AirPhil Express tickets from November 15, 2012 to December 4, 2012 using a Philippine-issued MasterCard credit, debit or prepaid card at any Philippine Airlines or Airphil Express ticketing office, accredited travel agency or their websites www.philippineairlines.com and www.airphilexpress.com. 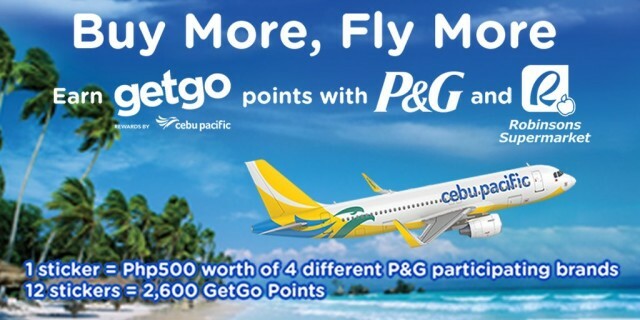 Visit facebook.com/Mabuhay Miles to register and earn electronic raffle entries. Every P500 or US$12 single-receipt purchase of Philippine Airlines or AirPhil Express tickets will earn one (1) electronic raffle entry. Choose from among the 29 domestic and 31 international destinations of Philippine Airlines or AirPhil Express and you may just win a round-trip ticket to get there. For each day from November 15 to December 4, 2012, ten (10) lucky MasterCard cardholders will be drawn. 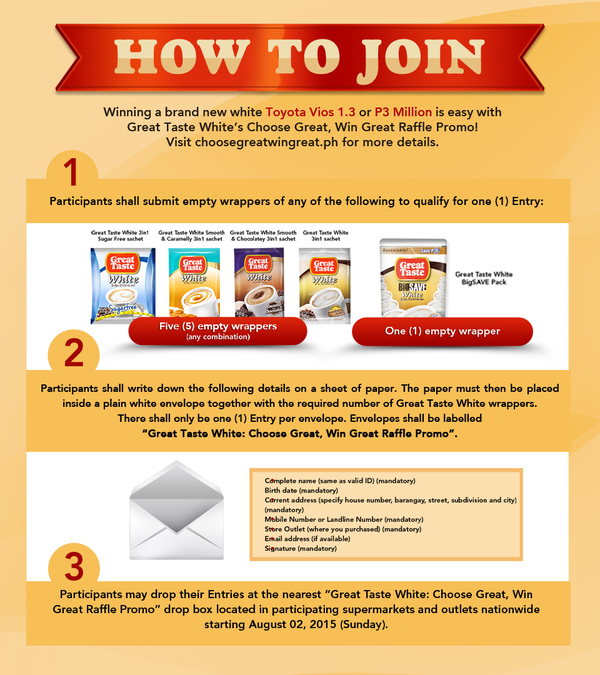 A total of 200 winners will be drawn throughout the promo period. You could be one of them. To know more about the “Dream Destinations. 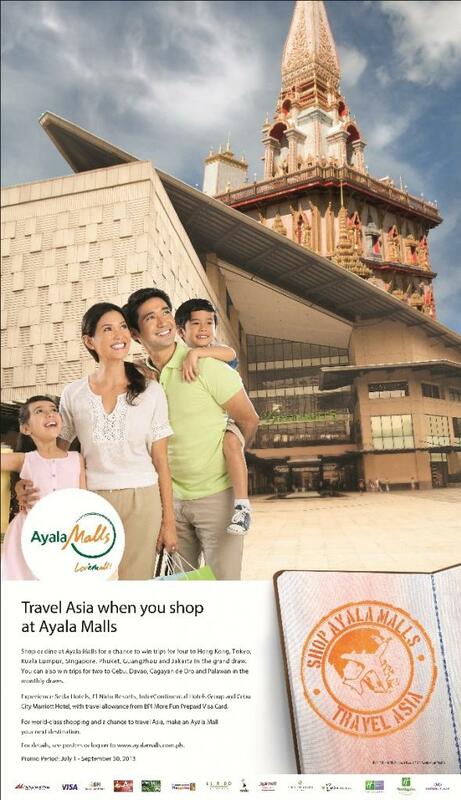 Free Flights.” promotion, check out the Mabuhay Miles Facebook page or see posters and print ads for details. I have a mastercard credit card. 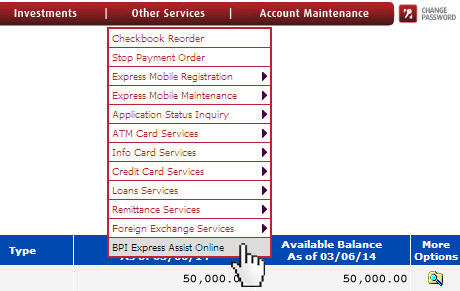 Might use that to buy my plane ticket to Zamboanga this December! 😀 😀 Glad I learned about this promo. Hahahaha I hope I win! 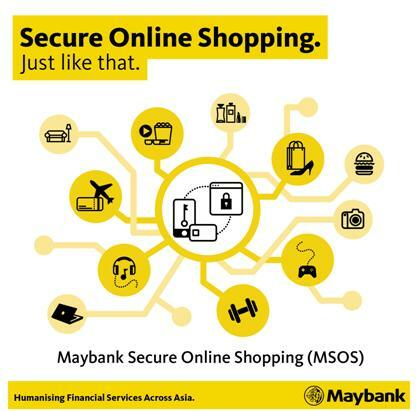 I have a Mastercard and this is a great news! Thanks for sharing!